What would you do if you can’t drink off an opened bottle of wine? Some of you may recork the wine and save it for later. Guess what, when you uncork the wine again and take a sip, it tastes not so good as it was due to spoilage from exposure to air or oxygen. You are left with no choices but to pour the leftover wine down the drain. What a pity. The mechanism for prolonging the shelf life is to minimize exposure to air either by sucking out the oxygen out of bottle or reducing surface area exposed to oxygen. Here’s a few tips on how you can best preserve opened wine as long as possible. 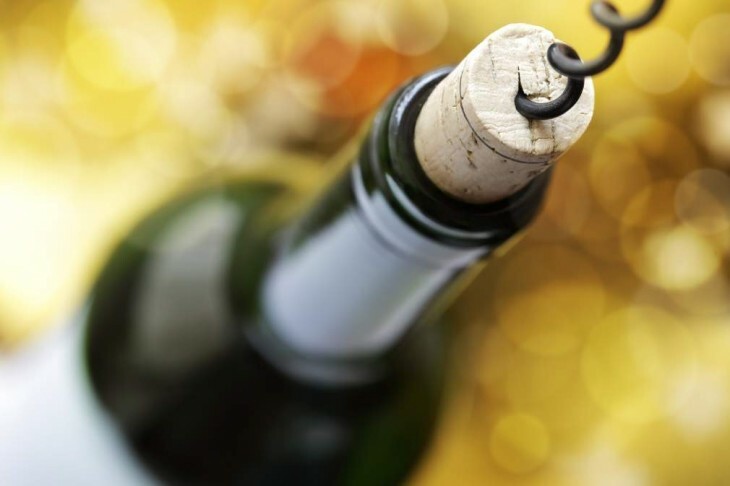 Use a half-sized bottle to preserve opened wine and create a tight seal with cork, bottle stopper or screw-top. This is to minimize the interaction of surface area with the oxygen, extending the shelf life and keep the flavor. If no half bottle is available, use a container alternatively. It is common for most people to recork the opened wine and leave it on the counter. I am sure you wouldn’t do that with your leftover food items, wouldn’t you? You store the food products in the refrigerator to slow the chemical process of being spoiled, which is the same with wine. Therefore, next time you uncork your wine, remember to put it in the fridge after a good drink. Since oxygen is the main culprit for lessening the wine’s flavor, another idea is to substitute inert gas,normally Argon for oxygen. 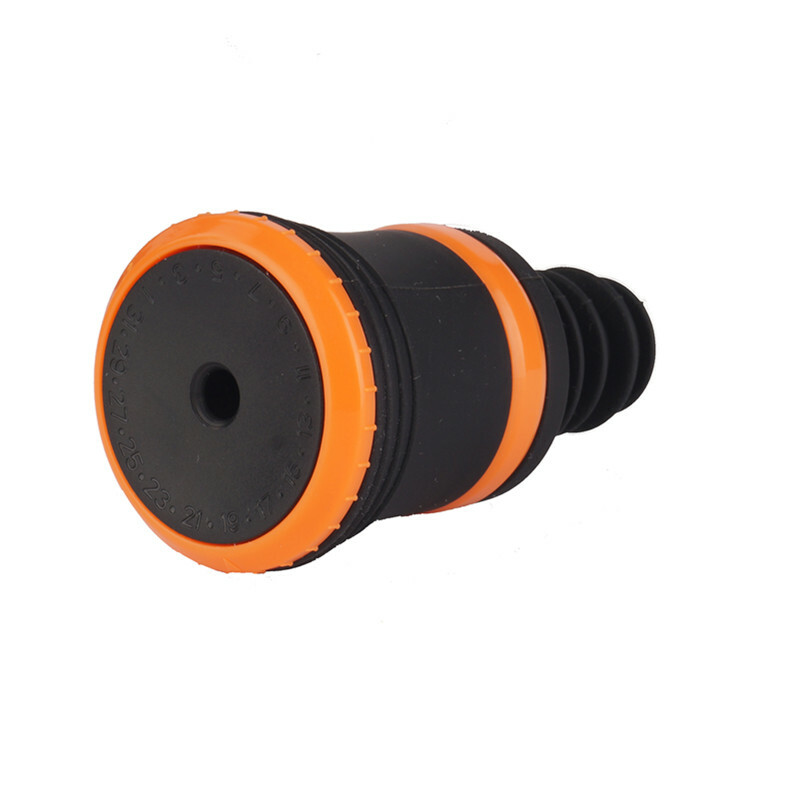 There are many inert gas system to achieve it on the market. Yumyth’s wine bottle stopper fits in all standard bottles and keep the wine fresh 5 times as long as compared with the conventional method. 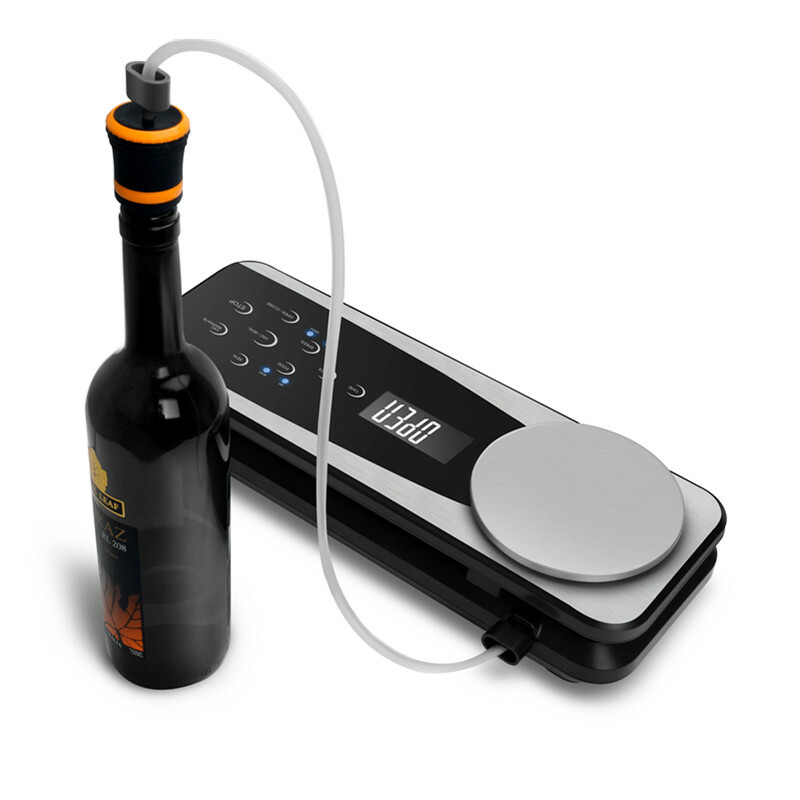 Working with vacuum sealer, this wine bottle stopper removes the air from inside the bottle and minimize the process of deterioration. For everyday drinker, it is a useful tool. To better protect the wine from going bad, don’t store it horizontally on its side. Instead, preserve it upright to reduce interaction of surface area with oxygen. Prevent the temperature from changing too quickly, such as from cold to hot. If you want to warm up a cold bottle of wine, use lukewarm water to warm up gradually instead of hot water. Don’t put the wine by the window, which might cause discoloration and poor aroma due to sun exposure. Also, avoid any heat environment. If you can’t lay hands on cork and bottle stopper, find a piece of plastic wrap to cover the mouth and secure the wrap with elastic band.